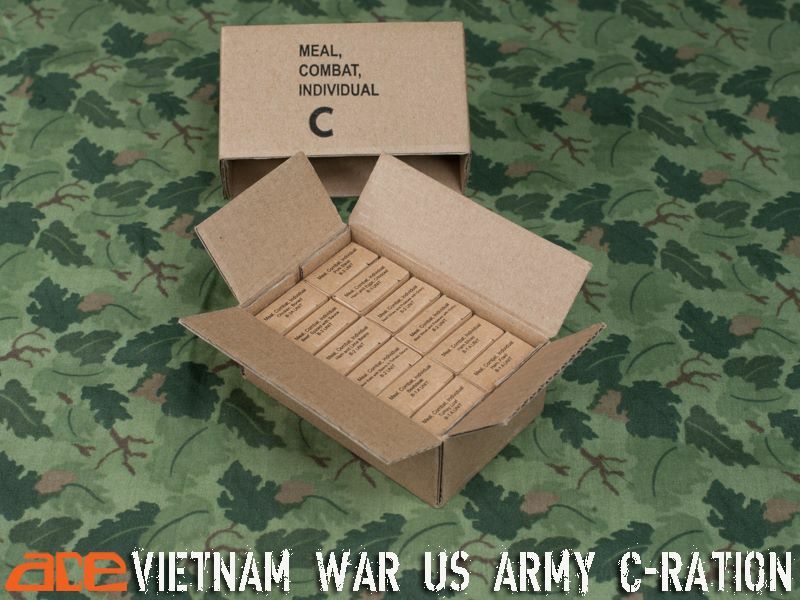 There are 12 smaller boxes which contain different stuff. 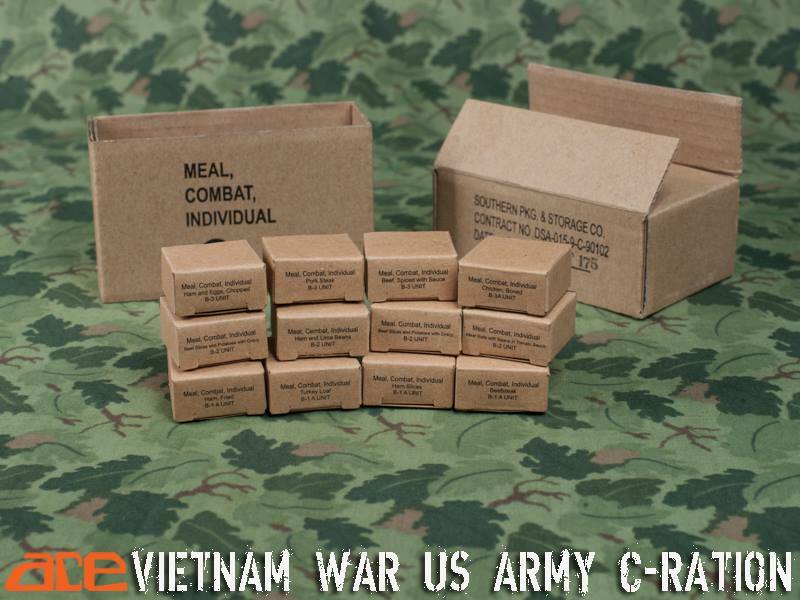 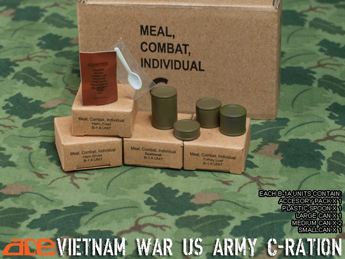 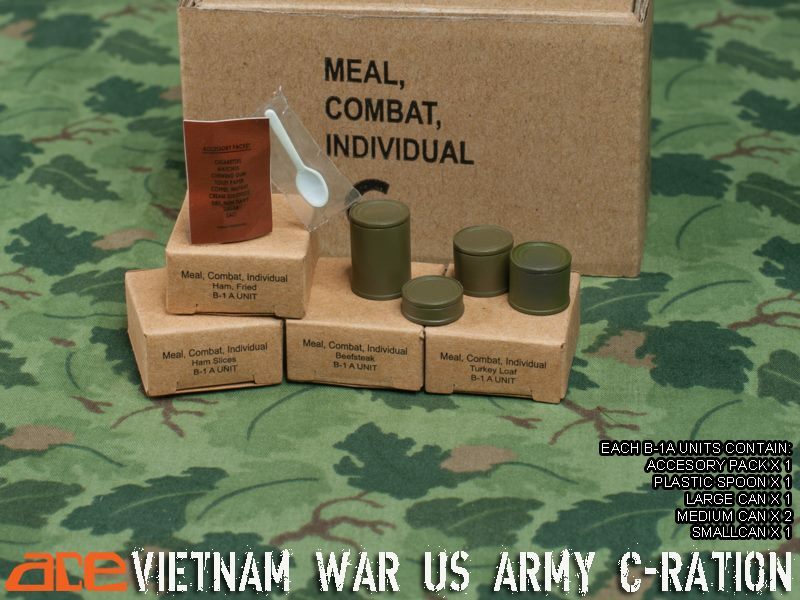 Hello, I would like to confirm that the item "ACE Vietnam War - US Army C-Ration Unit" is composed of 12 smaller boxes with the feed cans in each of 12. 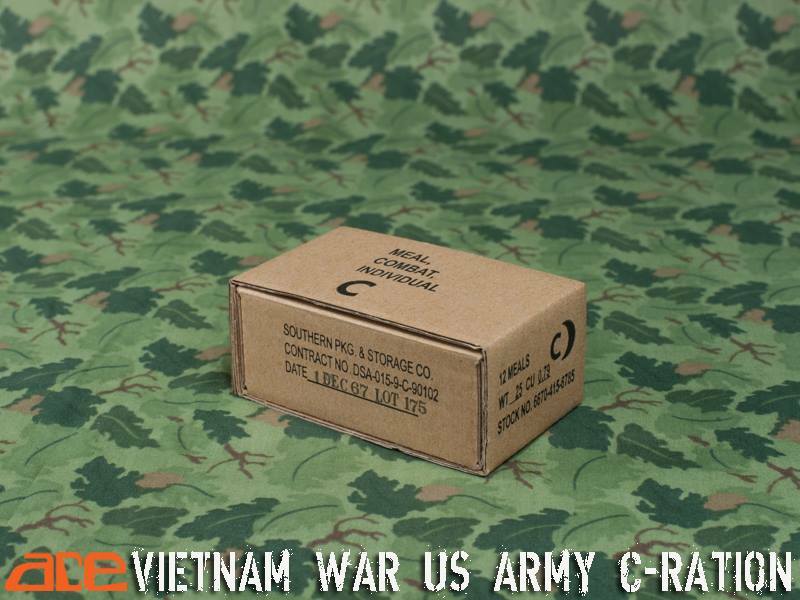 This is not described in the item, being only understood.